the ONLY way to know is to PADDLE them... Suggest.. try to find a CLC demo and TRY THEM ALL...All the wizards out there will tell you their prophcey.. but THEY AINT GONNA PADDLE YOUR BOAT !! 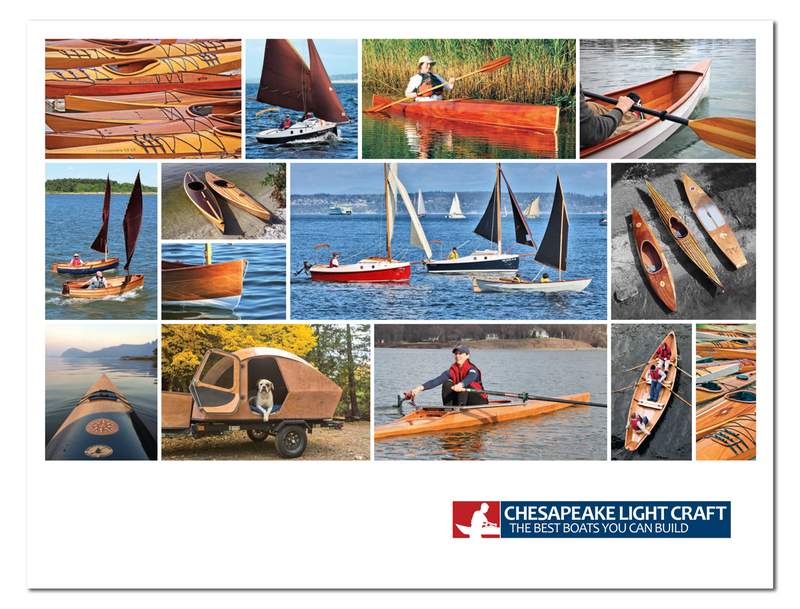 !im 5.6..150 or so and the chess 18 is my boat.. NOT BY prophecy...Ive paddled every clc kayak and a BUNCH of tupperware models ! !i own a chessie 16 and a sassy..DONT let others tell you what to do !! !